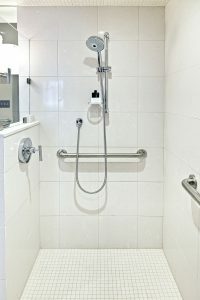 For those that suffer from issues related to mobility, getting in and out of a shower and bathtub combination can be both dangerous and tricky. Hospitals are full of people who have slipped and fallen in their bathrooms. Such falls can cause injury or, in extreme instances, even death. This is a very common problem that is experienced by elderly people. This basically means that installing a walk in shower as well as walk in bathtub to be very beneficial for many people because it can improve their daily safety and well being. However, those that do not have any kind of mobility issue but are middle aged, can consider remodeling their bathrooms one of the greatest investment they can make. Even if you’re not worried about resale value, a walk-in bathtub can provide you with comfort and safety into the future. Whether you have considered that kind of bath tub in the past or not, there are quite a few reasons that can make you reconsider. Many people think that installing a walk in tab and shower can be a hectic and lengthy process that consumes a lot of money. This is not the case. This shower and bath tub combination can fit the space that is occupied by your current tub and can come in many sizes to suit your bathroom’s design. Overall installation is as simple as removing your old shower and bath tub and replacing them with your new walk in shower and tub combination. Aside from its easiness to use and install, these showers and bathtubs have many safety features that come with them to make the experience of showering and bathing extremely safe, easy, and simple. 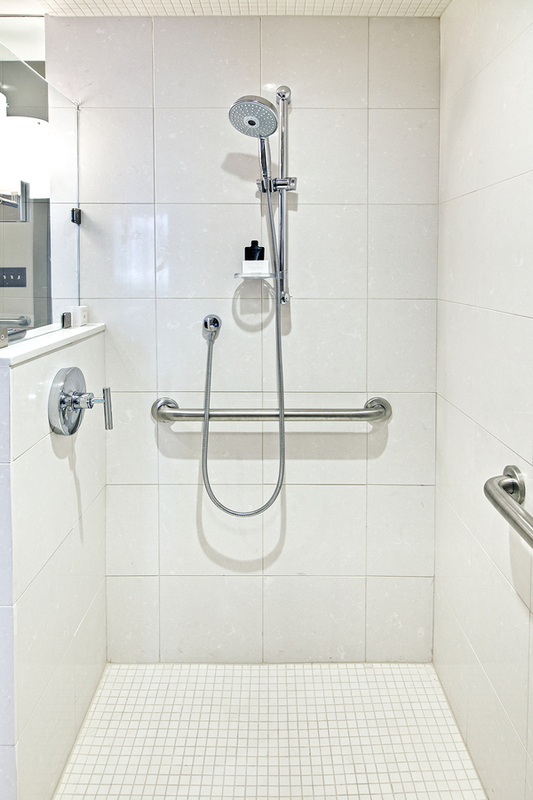 One of this features is grab bars to be held when entering the bathroom, maneuvering and also exiting the shower. This is the feature that individuals with any mobility issue or advanced age can benefit from as the natural slipperiness that is in the environment can make anyone become susceptible to injury. Since the experience that is brought about by the newer bath tabs and the walk-in shower can make the showering experience easier and more enjoyable, you will find yourself bathing more times than you used to do. This is very essential and beneficial for the elderly people because of the health benefits involved. This also reduces arthritis symptoms and heart heath. Frequent baths help improve sleep as well. This is the most valuable benefit of walk-in shower that one can get especially when you have had a busy day. Having a walk in bath tab can reduce the chances of getting an injury that is associated with falling from the bathtub. It will give you comfort and ease and leave you feeling content. If you want to make your home barrier-free and handicap accessible just call Community Renovations today. Find us online at http://www.communityrenovations.net/, visit us in Grosse Ile, MI, or call us at (734) 732-5904.